American Nurses Association – Get a free webinar “Emerging Technology and Its Impact on Nursing Practice.” All nurses are eligible for 1.0 continuing education credit. 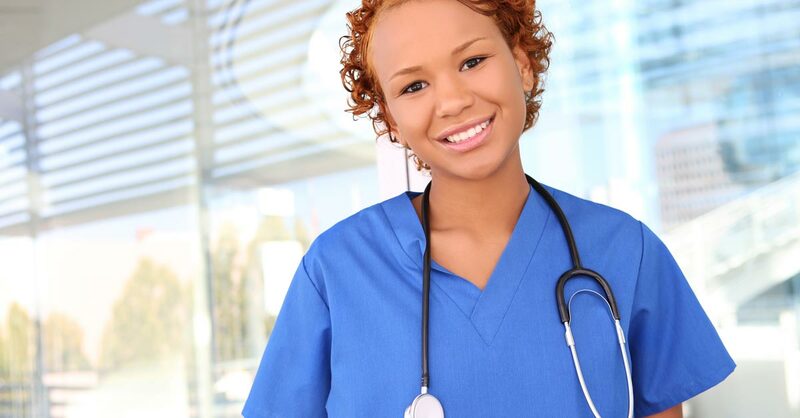 Best Nursing Degree –Will give away $300 in Visa gift cards to inspiring, innovative and influential nurses who are nominated in the different categories. Cinnabon – Show your badge and get a free classic cinnamon roll, MiniBon, or four-piece BonBites. Disney World – Offering discounts to nurses at Swan and Dolphins resorts. Promo code: DREAMS! DrFirst – Will give away one pair of Dansko or Merrell shoes each week in May. GIANT Microbe – 20% off orders with coupon code NURSE20FP. Medical Solutions – Win one of 50 prizes, including Amazon gift cards, cash, and more. The Nerdy Nurse – Enter to win a MDF Rosegold stethoscope, iPad and more. NurseWatches.com – Two winners will receive their choice of watch from NurseWatches.com. Sleep Number – Nurses get 35% off their purchases with license verification. Steth IO – Two nurses will win a Steth IO. More information on discounts and deals can be found at FreshRN: Nurses Week 2018 Freebies and Giveaway. Learn more about VNA of Ohio care coordination services or call us today at 1-877-698-6264.